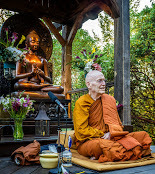 Ajahn Sudanto has returned and all regular events should occur as planned. Below you’ll find information on those events and a look ahead at upcoming special visits and events, including a visit by Luang Por Sumedho. All events are freely offered. 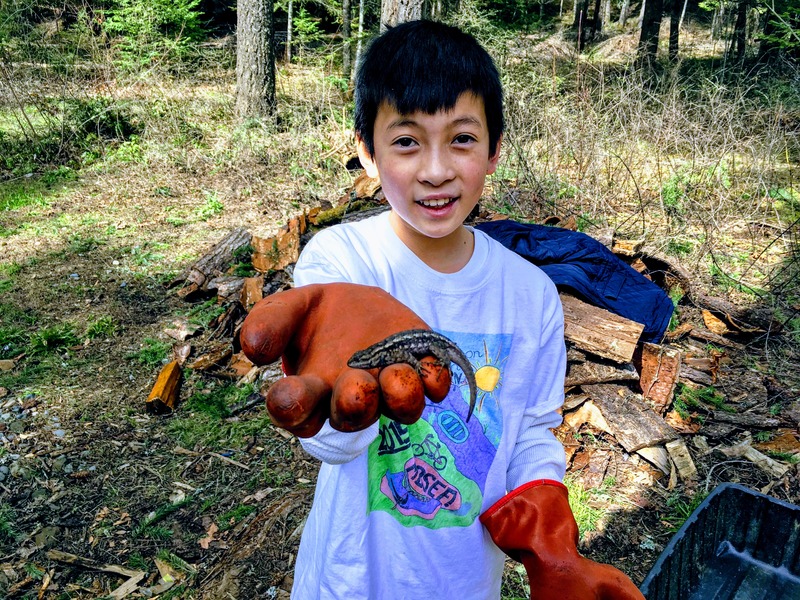 Regular Events — Please Join Us! Meditate for 30 – 40 minutes, then listen to Dhamma reflections and ask questions. Cushions and chairs are available. All are welcome. No experience needed. * Tell meal dana coordinator if you are coming. Come for any part or all of the party. 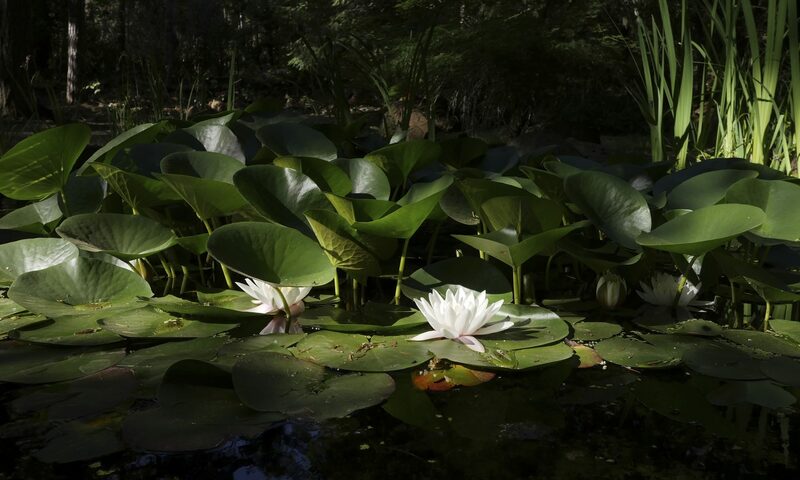 Enjoy sitting and walking meditation with the monks, and Dhamma reflections by Ajahn Sudanto. Cushions and chairs available. June 17, 10:30 am – 1:00 pm — Alms round on Hawthorne Street (10:30 – 11:00 am), then a meal offering at PFoD beginning at 11:00 am. Special Visitors and Events This Summer! Luang Por Sumedho is the senior western monastic for this tradition and a beloved teacher. This is a special opportunity to hear Dhamma reflections directly from Luang Por. This will be Luang Por Sumedho’s only public talk in the Pacific Northwest. Two former Ajahns lead two meditation daylongs. See previous post or contact Carole for more details (or to register). A Pah Bah is a traditional Thai ceremony for offering robe cloth to monastics. In the Buddha’s time, people left scraps of cloth in the forest for the monks to find and use to piece together their robes. These days, lay supporters — known as “sponsors” — invite the monks to receive robe cloth and other offerings at a Pah Bah ceremony. 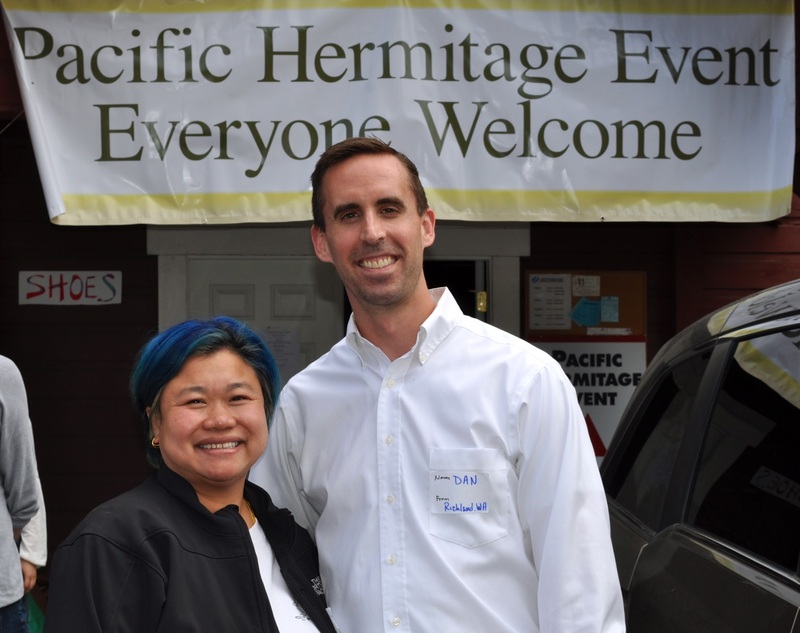 When someone (or a group) sponsors a Pah Bah for the Hermitage, the Board of Stewards (Sanghata) takes an active role in helping to organize and coordinate the event. Would you like to help? If you’d like to help set up, move chairs & tables, greet people, clean up, or lend a hand in the kitchen, or if you’d just like more information about the Pah Bah, please contact pahbah@sanghata.net. All are welcome to come to part or all of the Pah Bah weekend activities! Tan Khantiko will leave June 3 for Thailand. Ajahn Siripanyo will visit June 26-July 5. Ajahn Karunadhammo will arrive July 5 to stay for the summer. Tan Kondañño will stay on at the Hermitage for a while.